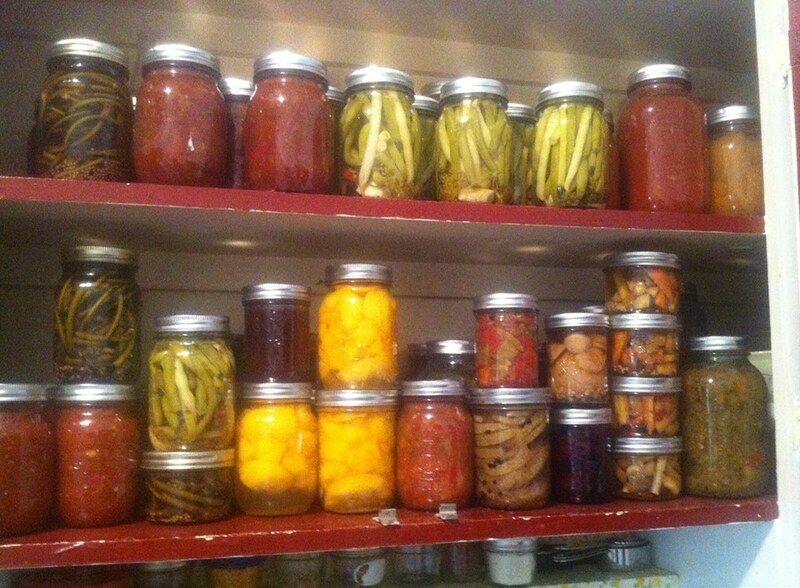 We have started our Canning Series workshops. Yesterday was our first day and we pickled carrots & beans! In two, 3-part series, we work through seasonal recipes with participants to learn how to safely can & presrve summer bounty while it is here!